Julia Steyn, the head of General Motors’ Maven car sharing service, is no longer with the company, according to Automotive News. It’s not yet clear if Steyn’s departure was voluntary, or if she was let go. It’s not believed that her departure was part of GM’s corporate restructuring, which will see the automaker let go 15 percent of its salaried workforce in North America. GM previously indicated that the cuts would include a 25 percent reduction in the number of global executive positions it employs. Automotive News asked GM to comment on the matter, but a spokesperson declined to provide a statement. It could not reach Steyn for a comment either. The publication indicated that Steyn’s departure wouldn’t have an effect on Maven’s operations. 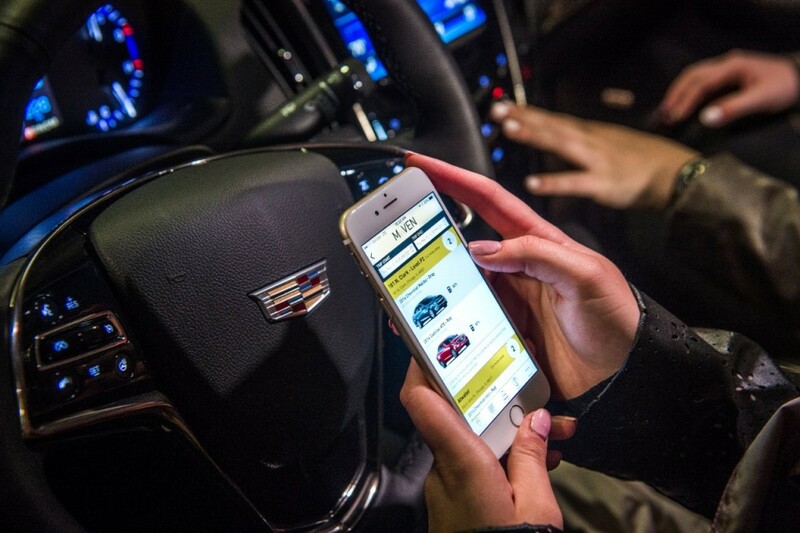 Maven gives users access to a fleet of GM vehicles that they can rent using a smartphone app. Eligible GM vehicles owners and lessees can also make their vehicles available to rent through the app for money. Maven currently operates in several major metropolitan areas within the United States including San Francisco, Los Angeles, Chicago, Washington, D.C., Denver and more. Maven’s executive director of urban mobility, Petr Kosak, also left the company last year. He now works for a fleet management software startup in Silicon Valley. Say tuned for more information on the future of Maven’s executive roster and more Maven news. More hype from Miss Mary Barra. She really has not succeeded in her position as she has cut thousands of jobs, sales are declining globally, profits down, and the stock price rocky at best. Looks like the rats are leaving the Titanic.